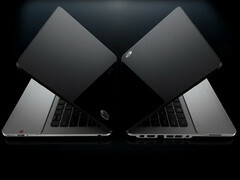 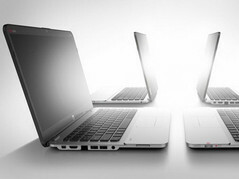 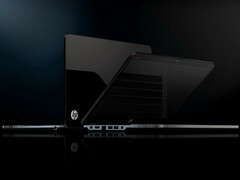 In mid 2011, HP announced its entry into the Ultrabook arena with the Folio 13 notebook for business users. 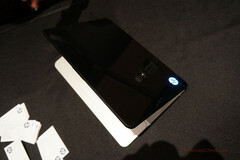 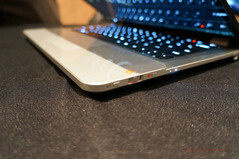 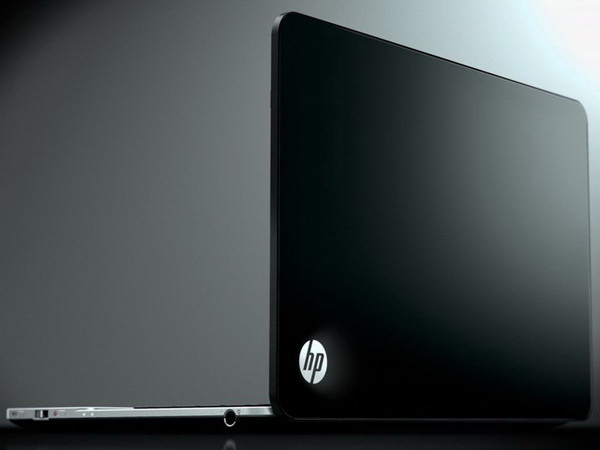 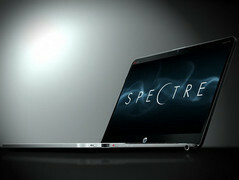 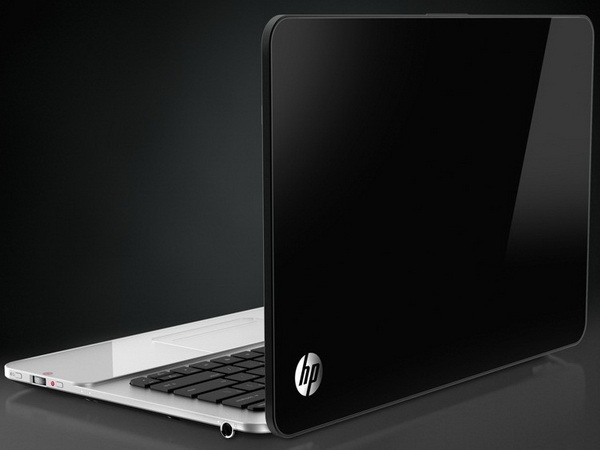 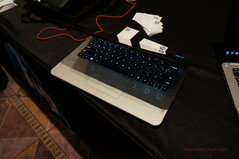 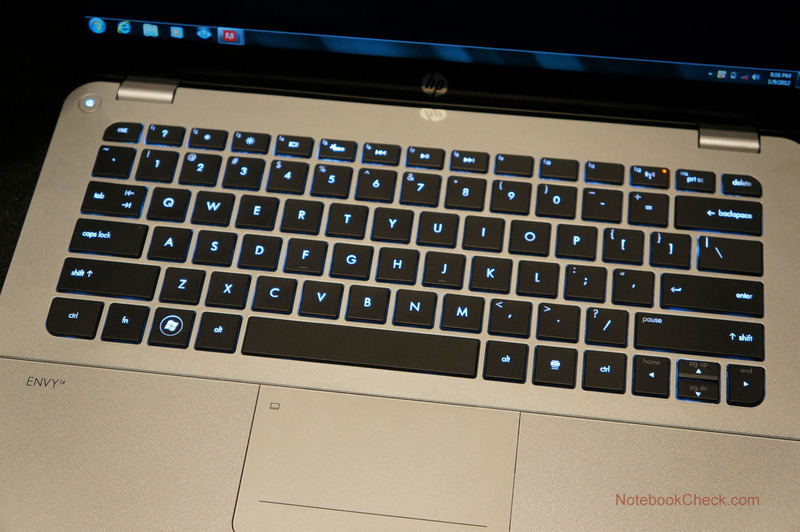 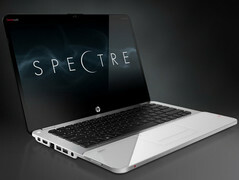 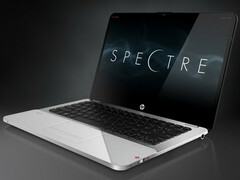 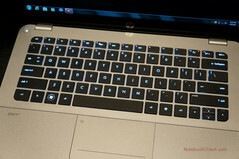 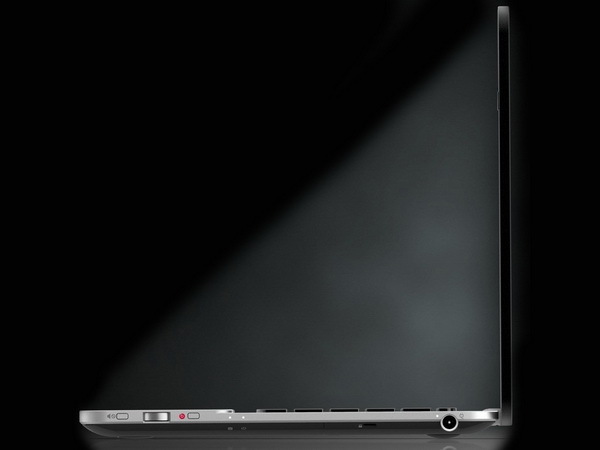 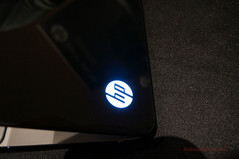 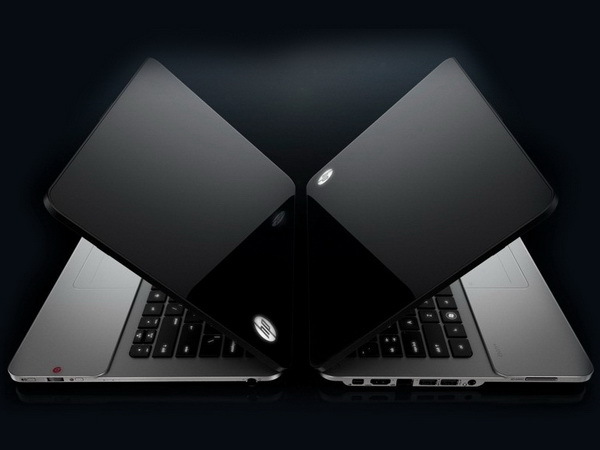 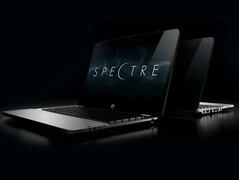 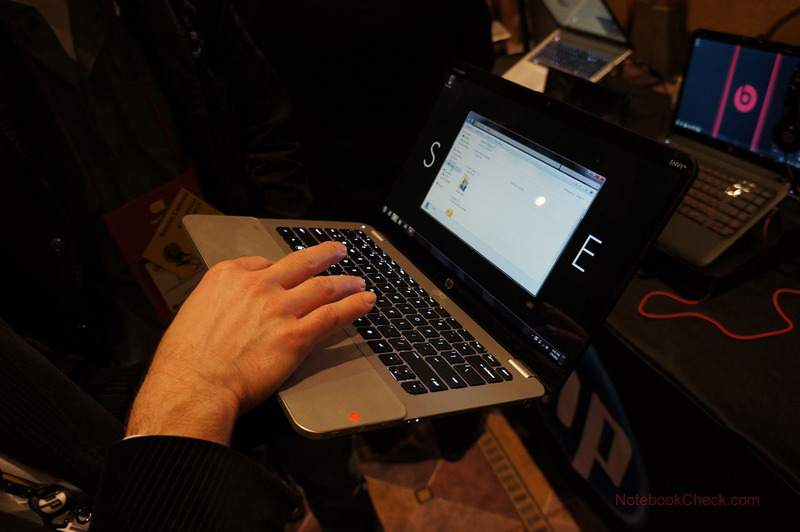 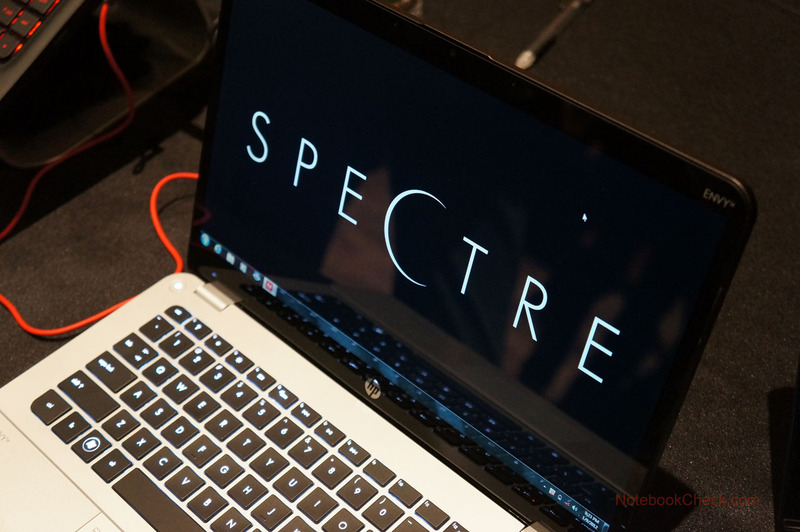 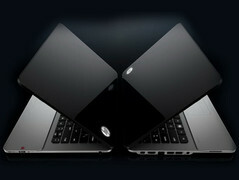 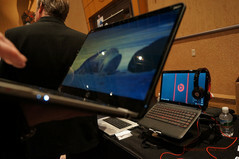 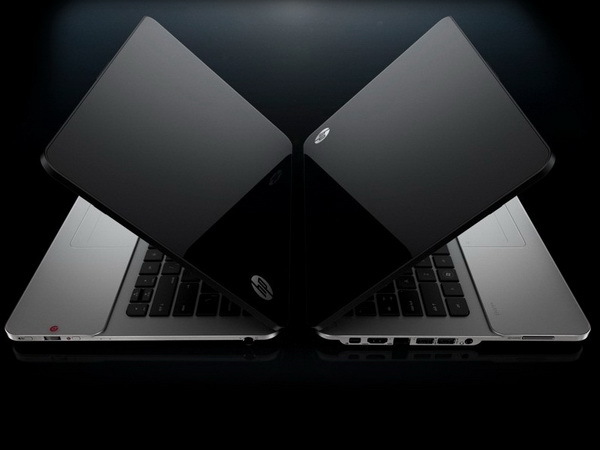 Now at CES 2012, HP has followed up with another Ultrabook, the Envy 14 Spectre. 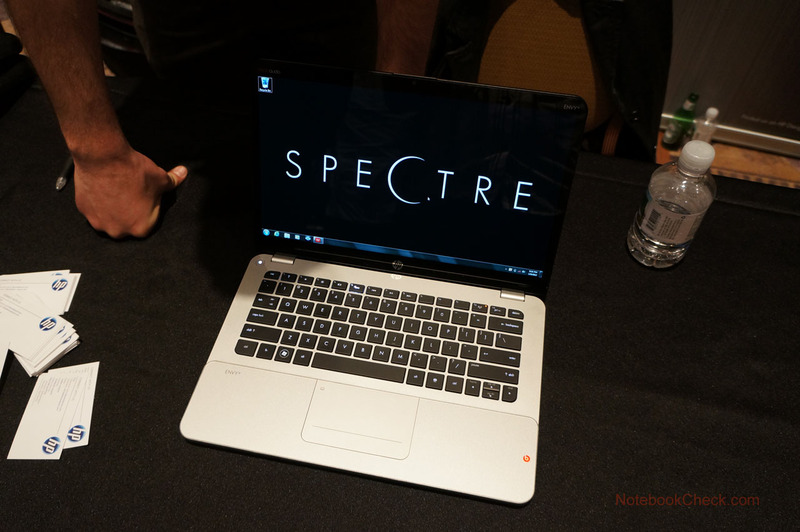 More technical information on the Spectre can be seen on our previous report here. Below is our full gallery and press shots of the Gorilla Glass notebook in all its glory. 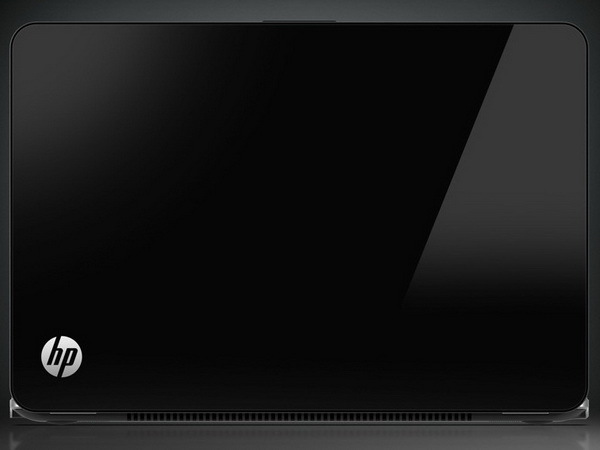 With so much Gorilla Glass, we suspect that some users may have polar opinions on the glossiness of the lid, display and touchpad areas. 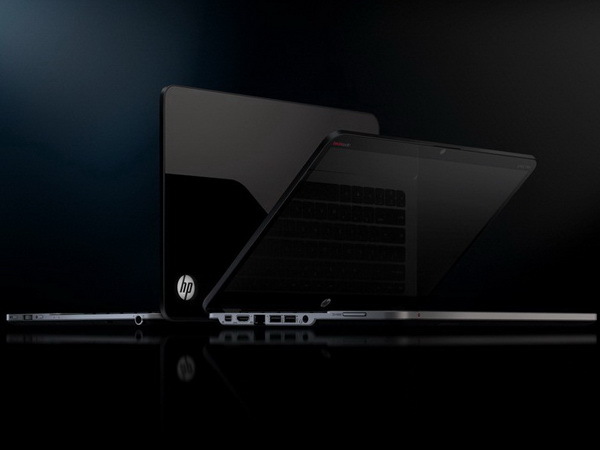 The Envy 14 is expected to launch this upcoming February in the U.S., although users in Germany, UK, Australia, Japan, Canada, Singapore and Switzerland will have to wait until March before the new HP Ultrathin hits their respective markets.